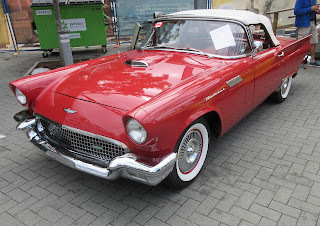 I'll celebrate with someone else's 50th. 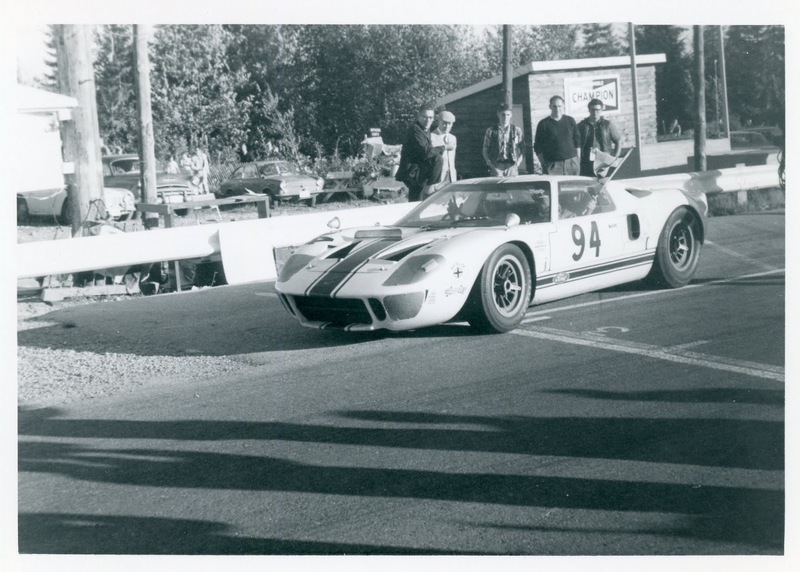 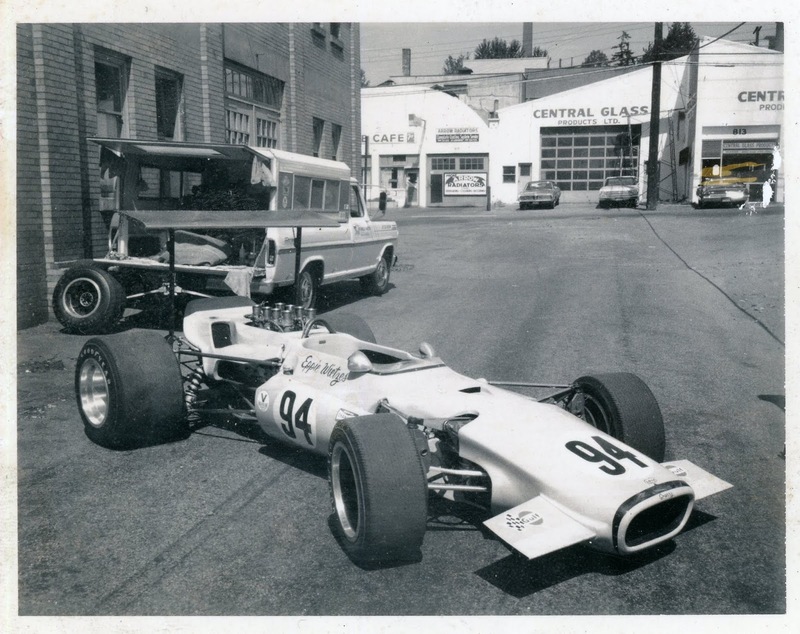 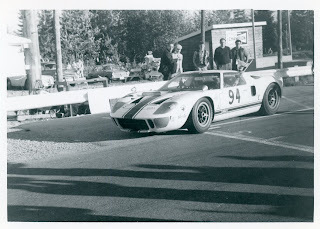 One from 1966 with the GT40 and the other 1969 with the Formula A car. 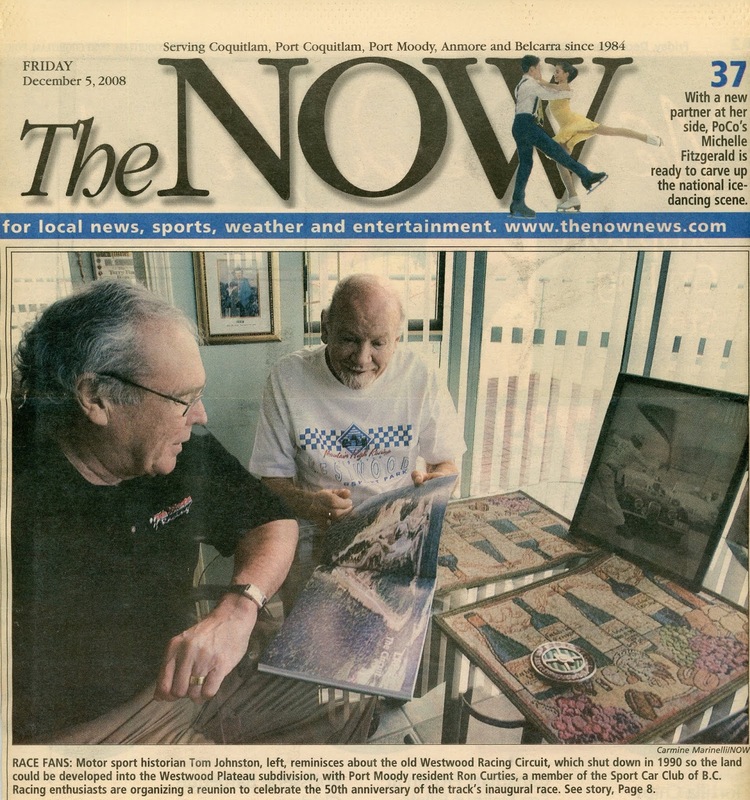 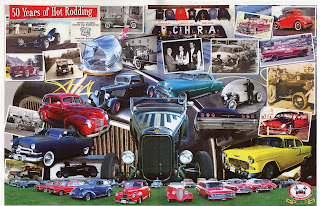 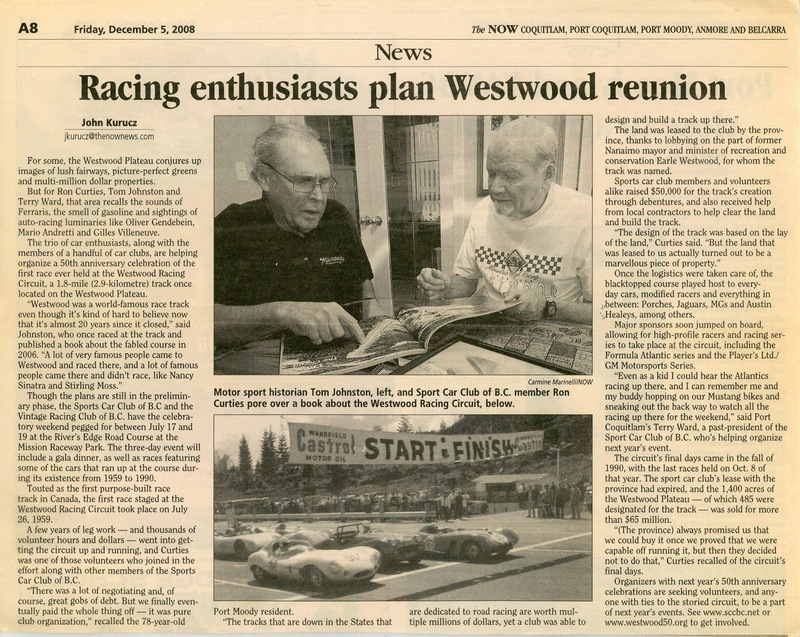 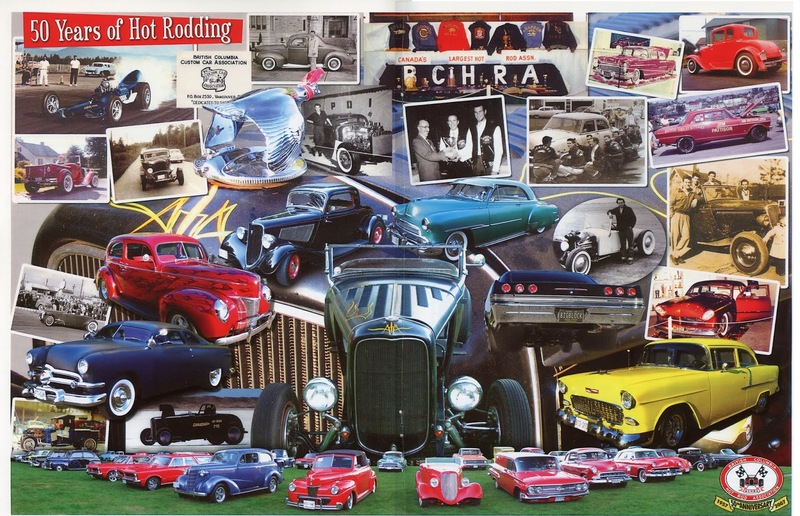 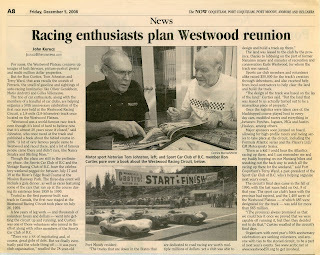 Back in December 2008 Tom Johnston and Ron Curties work toward a very successful Westwood50 celebration. 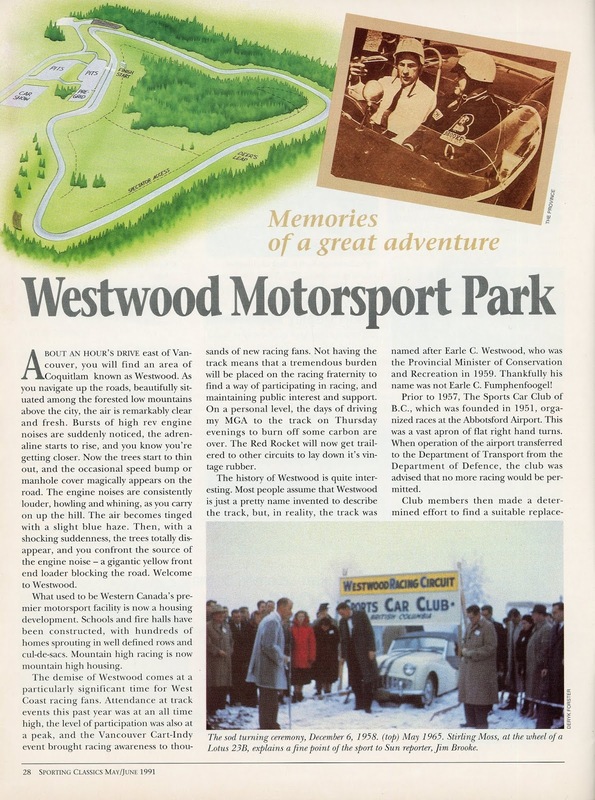 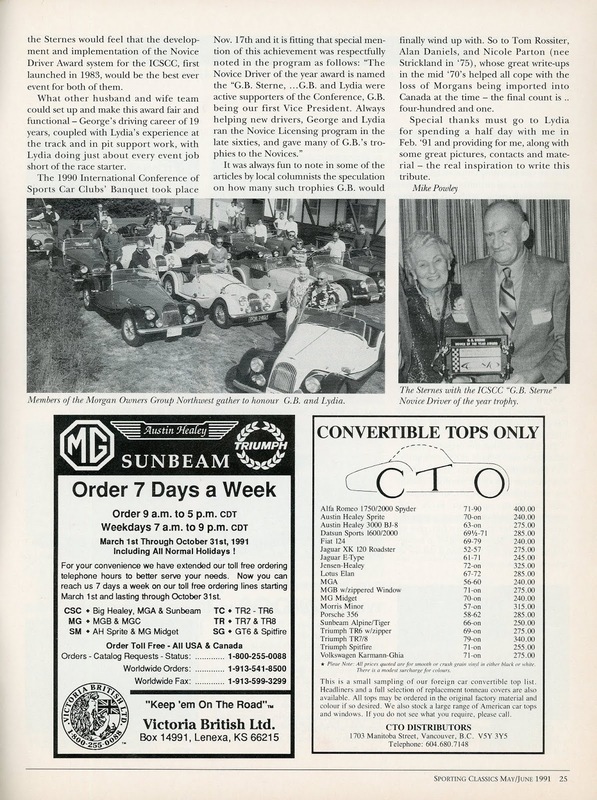 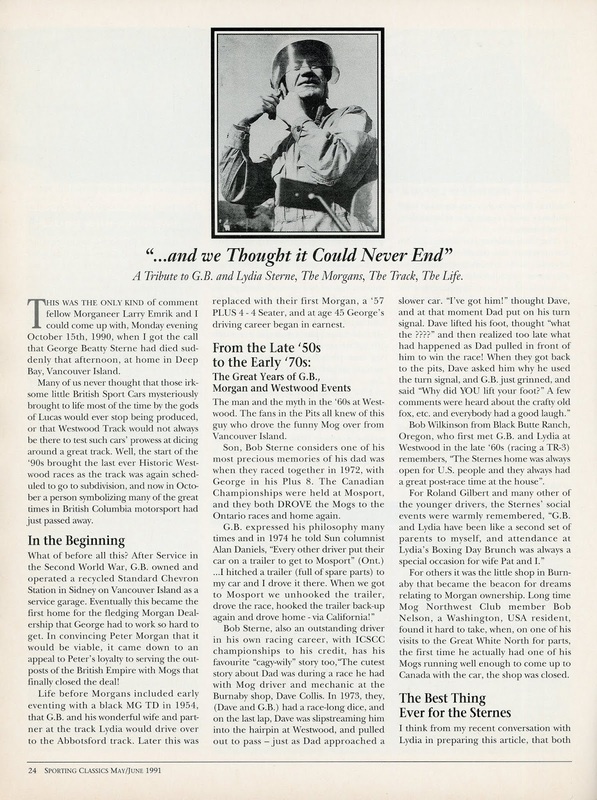 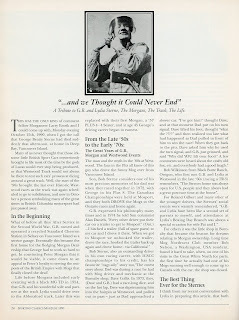 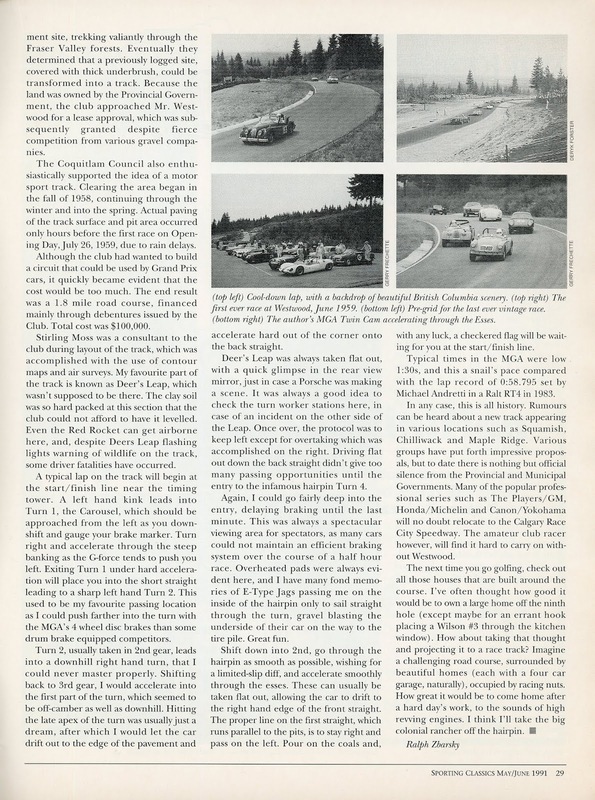 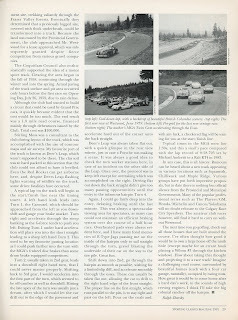 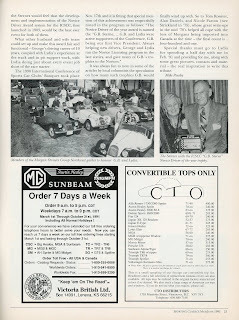 From the June 1991 issue of Sporting Classics. 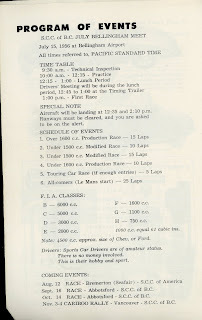 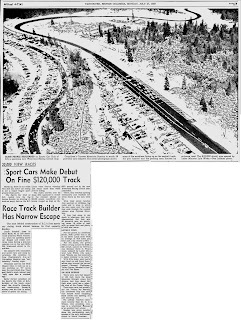 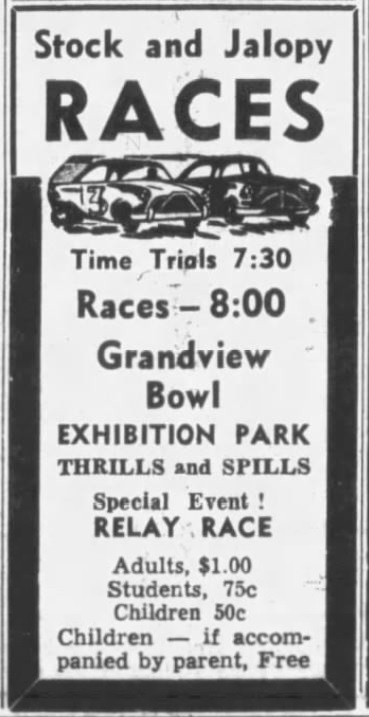 A race at Bellingham, WA, sponsored by the SCCBC. 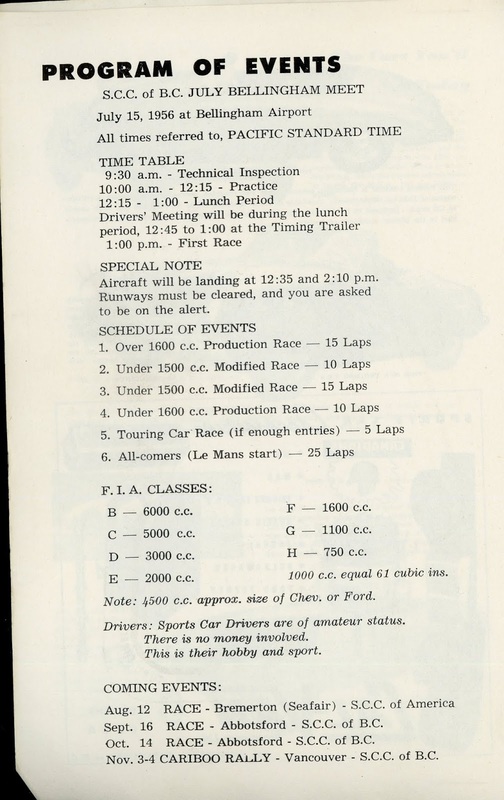 A bit late in the day and a few days late for everything. Sorry 'bout that. Another from the June 1991 issue of Sporting Classics. 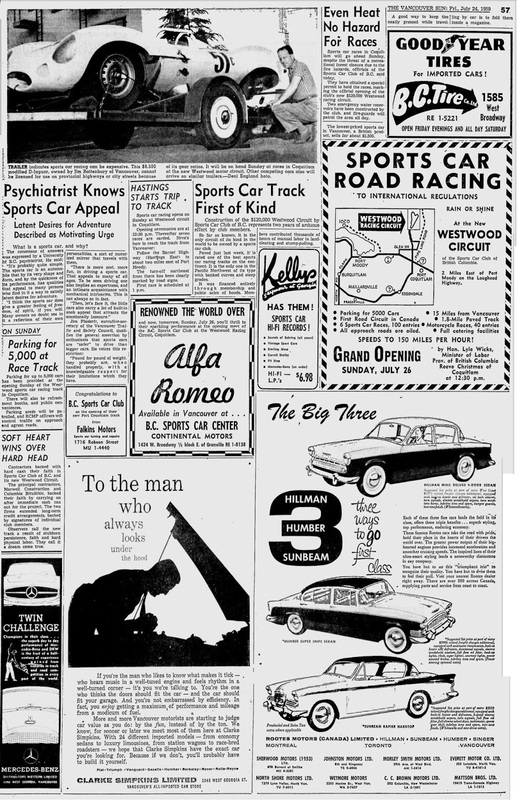 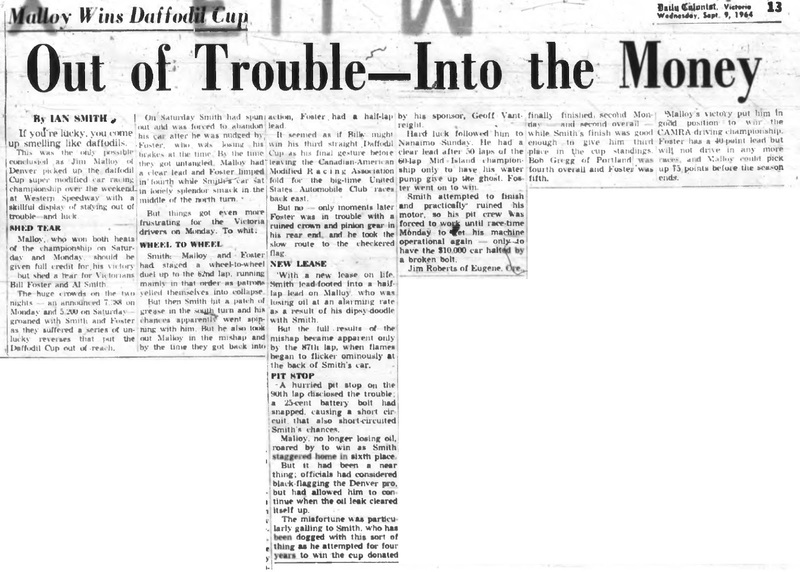 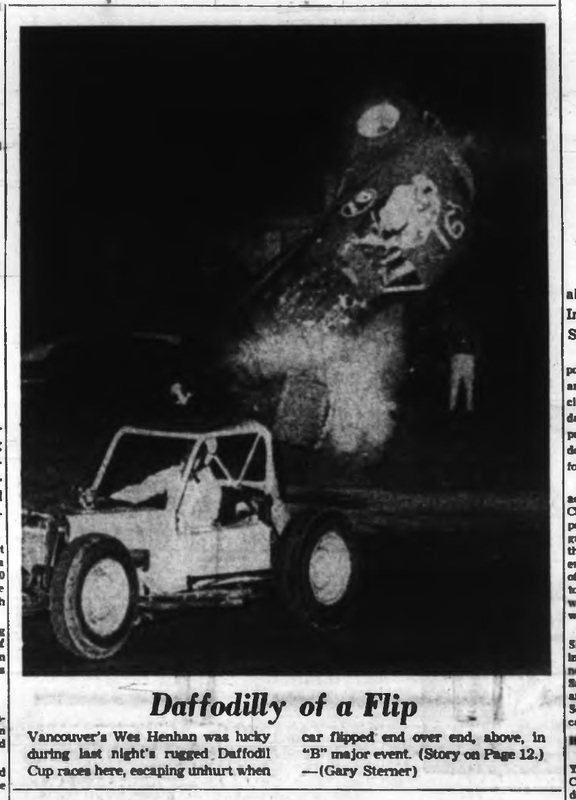 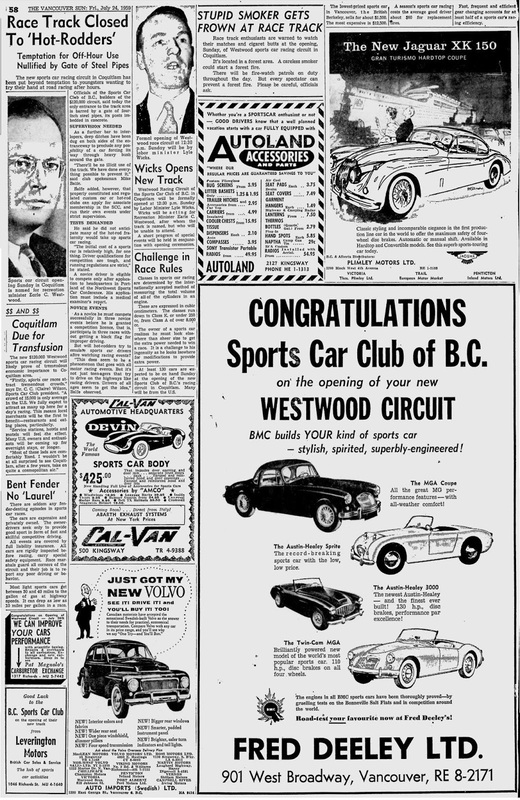 From the September 10, 1964 Victoria Daily Colonist. 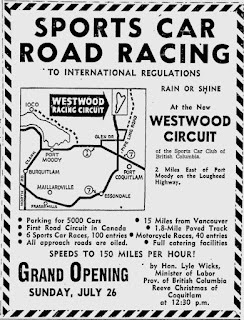 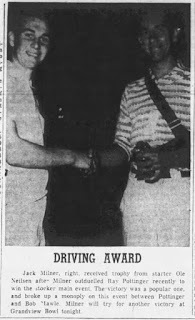 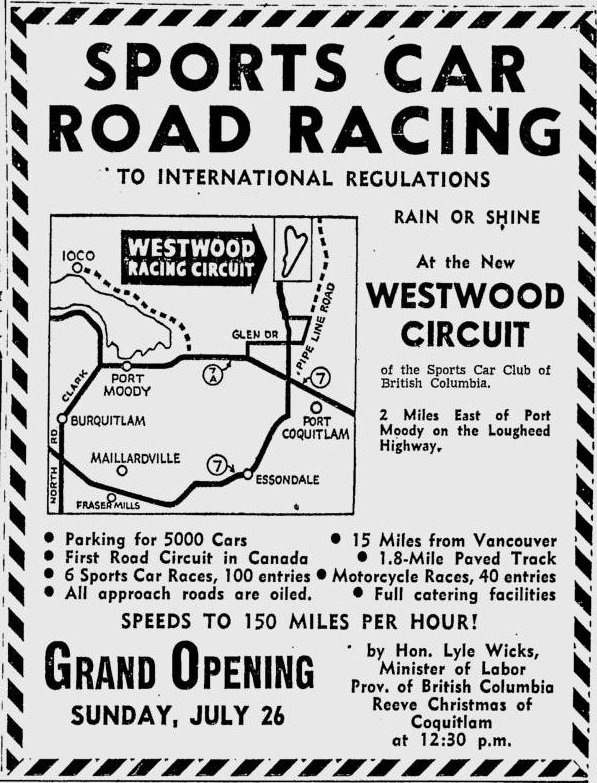 From the September 6, 1964 Victoria Daily Colonist. 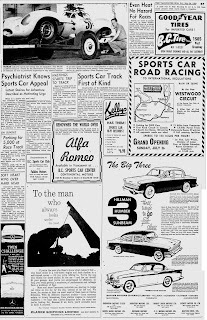 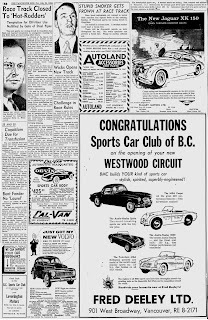 Some ads and promo stuff from the Victoria Daily Colonist. 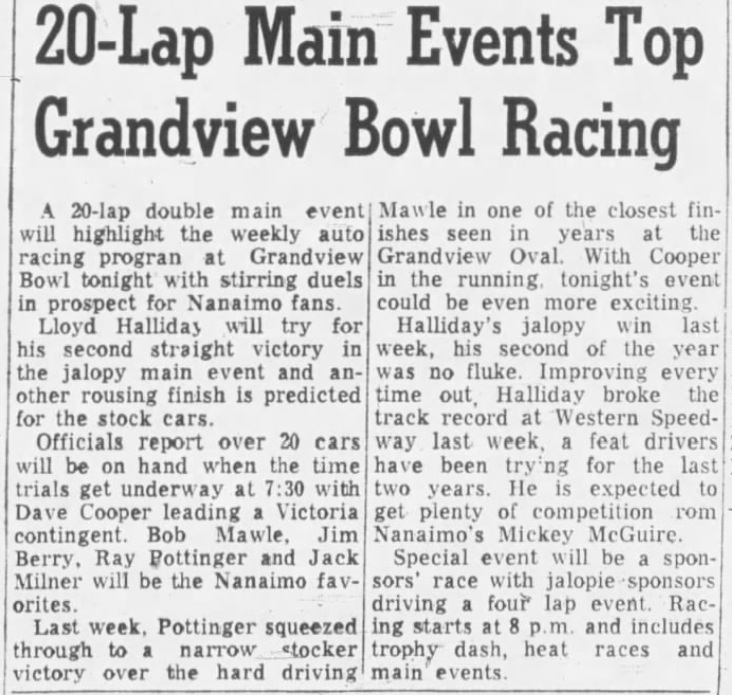 More Friday night racing at Nanaimo. 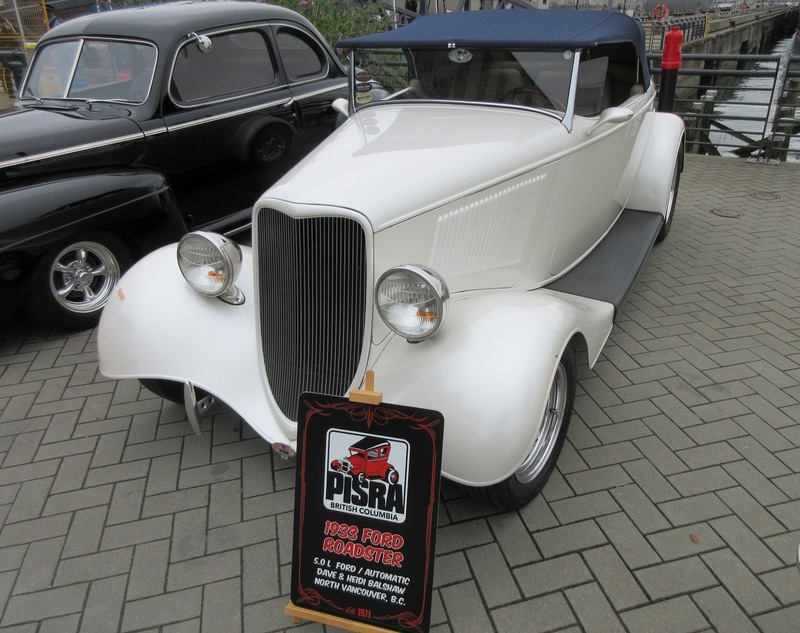 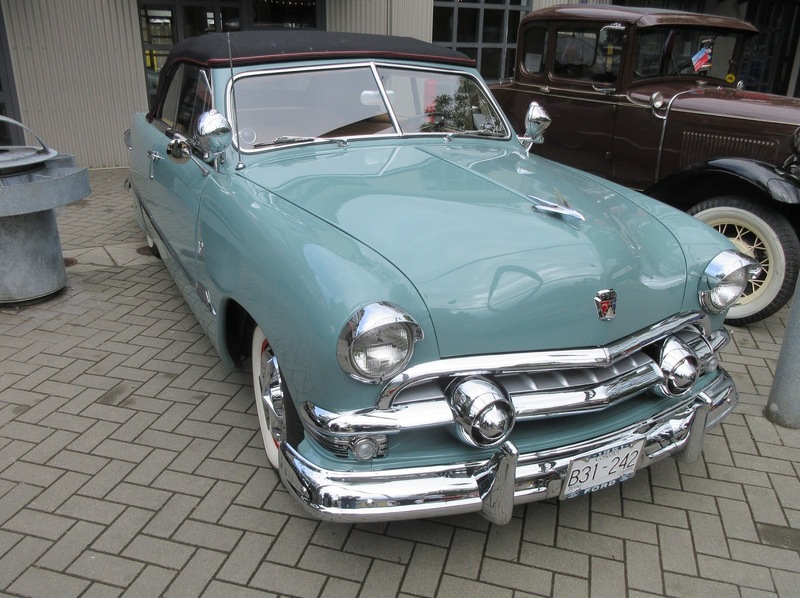 The GVMPS was at Shipbuilder's Square for Canada Day. 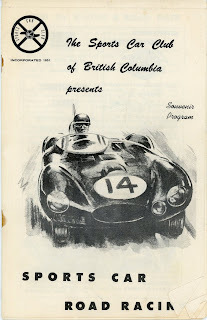 The next night down in Victoria. 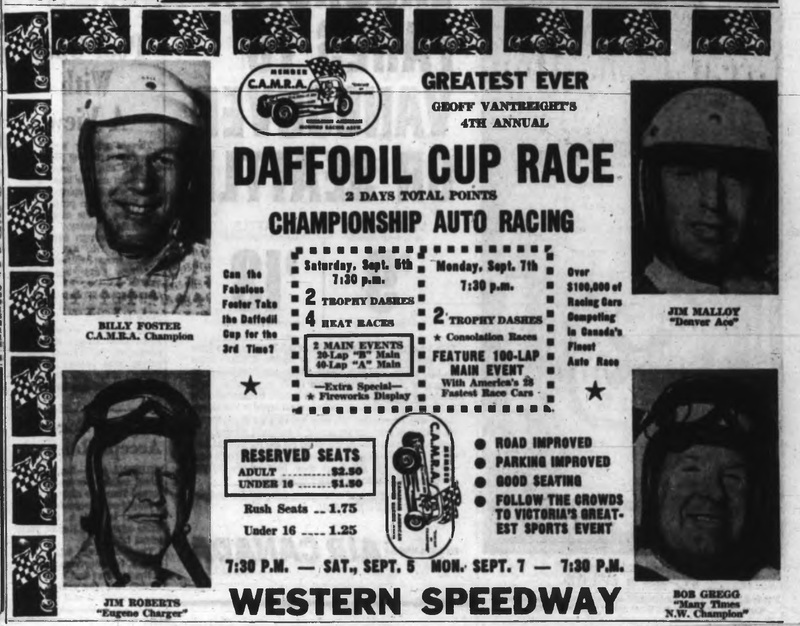 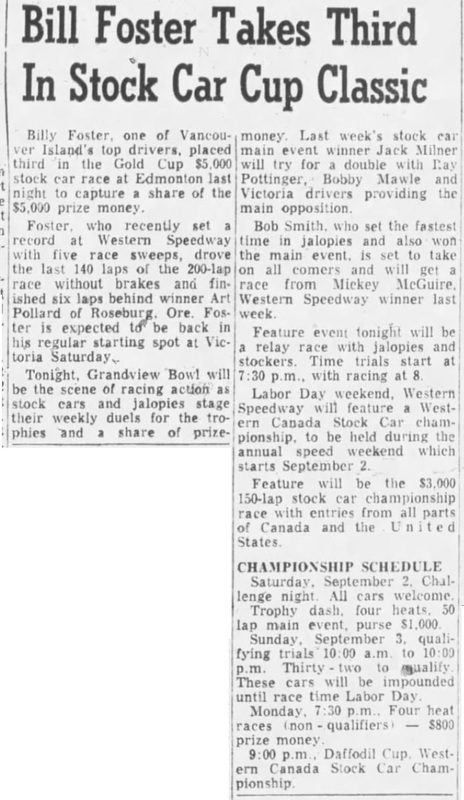 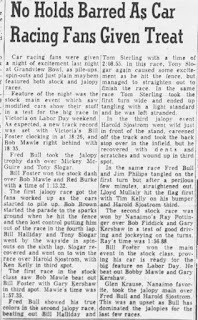 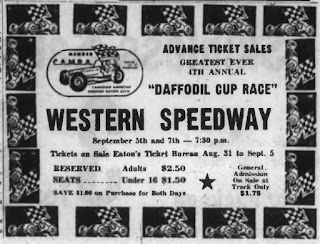 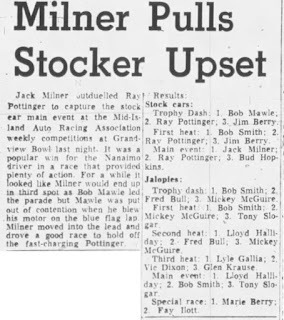 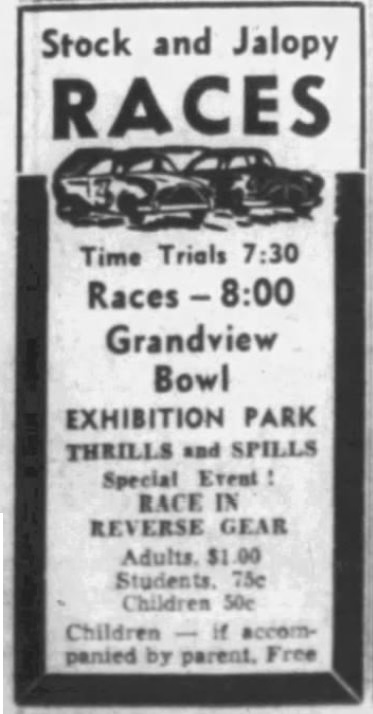 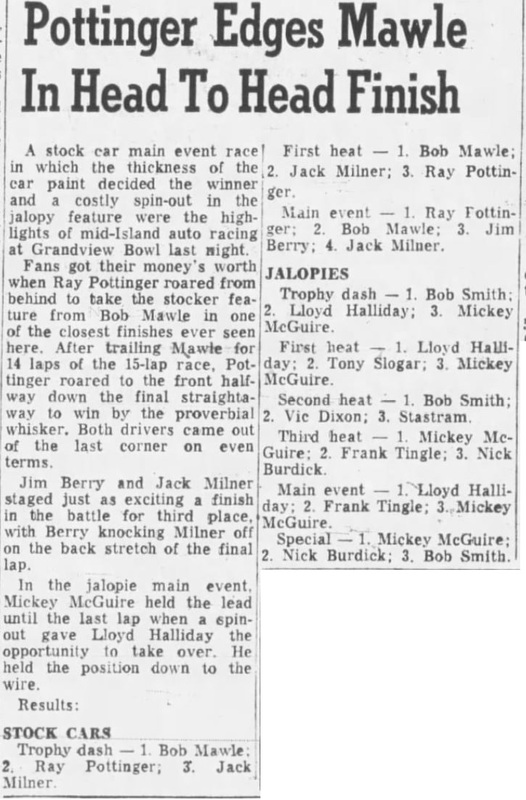 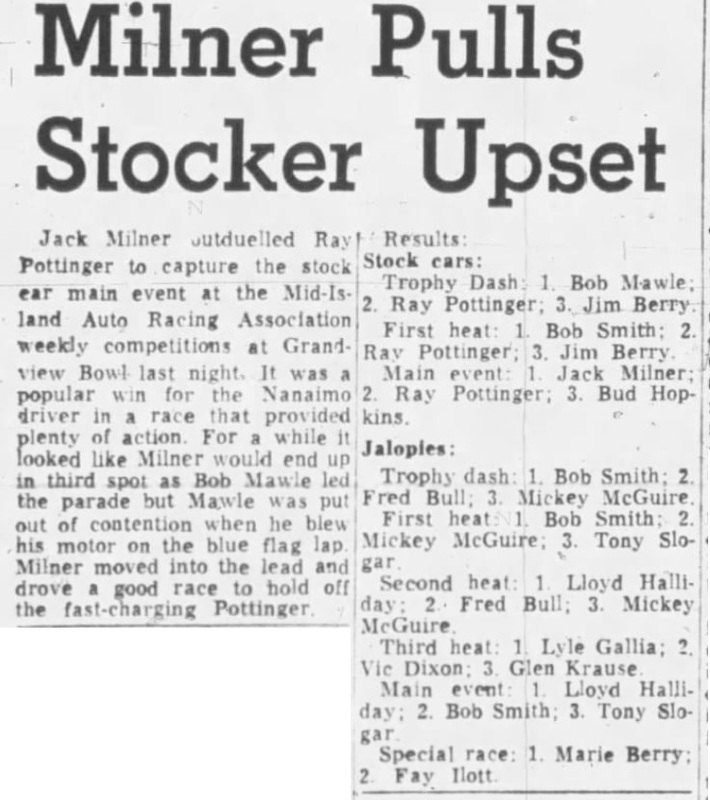 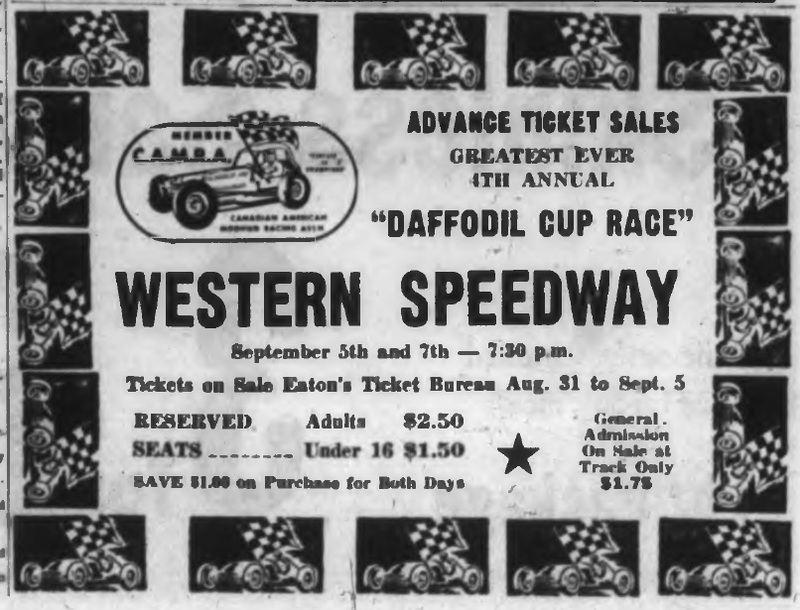 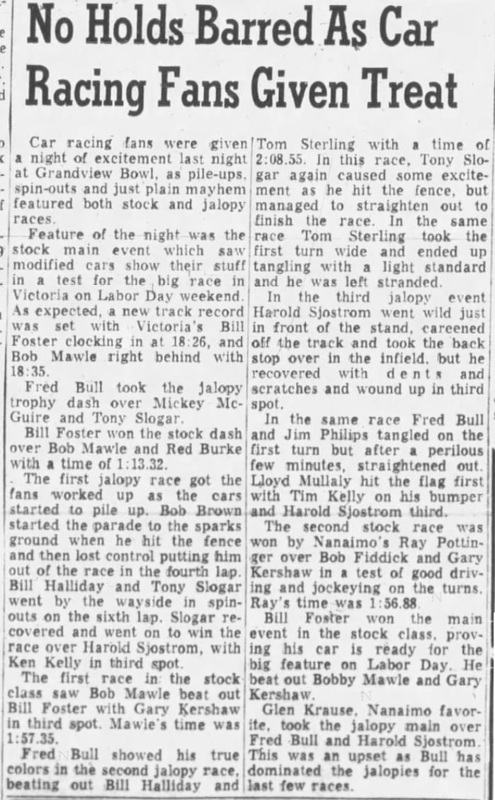 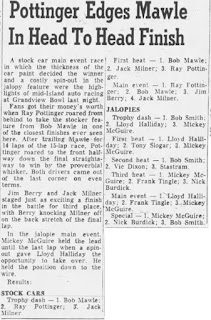 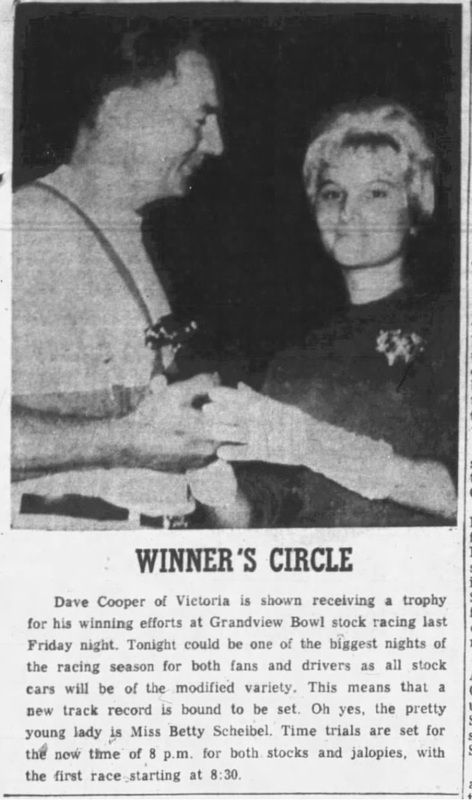 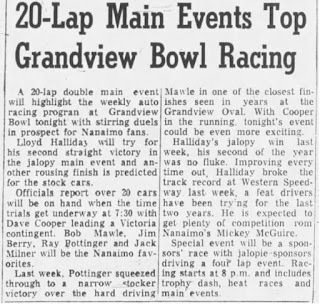 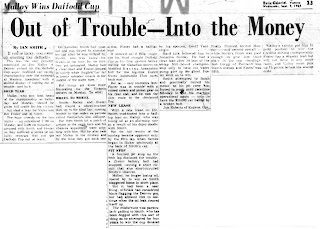 A mention of Edmonton's Gold Cup (with Billy Foster finishing third) and the regular Friday night results from Grandview Bowl. 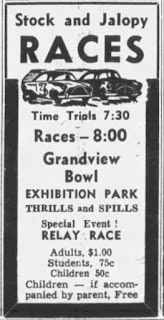 Another Friday night at Grandview Bowl. 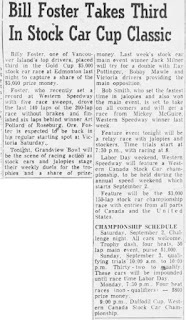 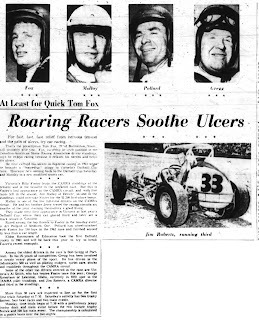 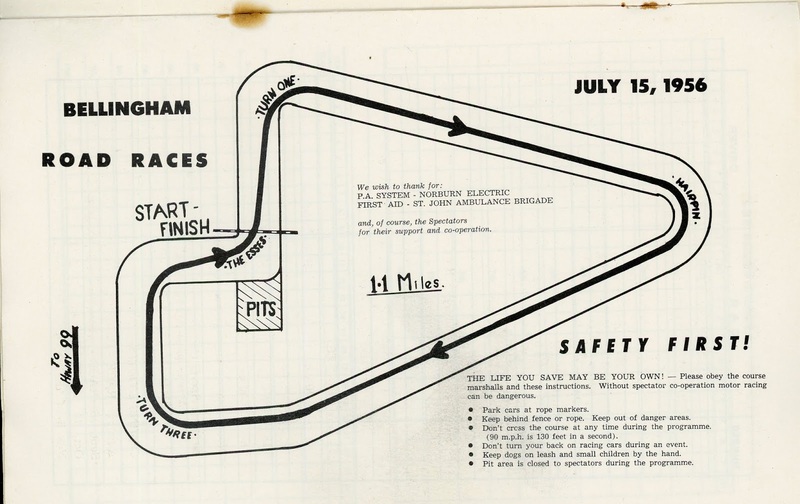 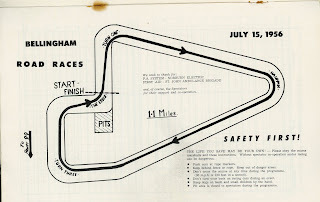 Point standings leading up to the Friday night race and the Friday, July 28, 1961 results. 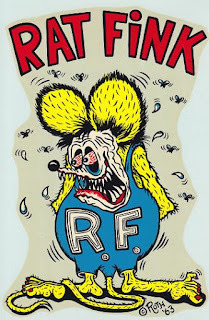 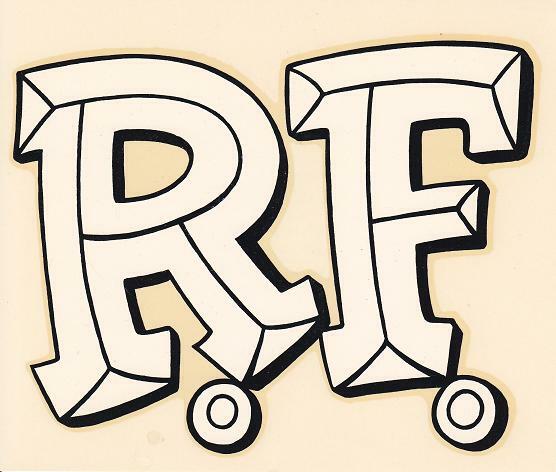 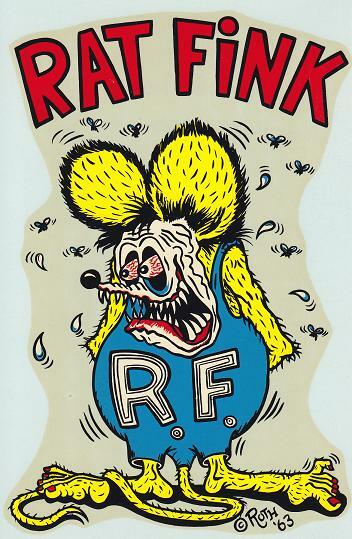 Big Daddy Ed Roth's Rat Fink.